They're part-time employees without health benefits or pensions who work split shifts at a number of different locations each week. From one paycheque to the next, their income fluctuates, as do their hours. These aren't workers hustling behind fast-food counters or holding down other McJobs. They're aspiring librarians, often with at least one master's degree. A university degree is not a get-out-of-jail-free card from the perils of insecure employment. Precarious work, often associated with service-sector jobs, is spreading to jobs that were once considered realms of stable employment with benefits and pensions to boot. "This type of employment has increasingly become the norm," said Wayne Lewchuk, a McMaster University economics and labour studies professor, who co-authored a recent report on the impact of precarious work. More than 40 per cent of people employed in the knowledge or creative sectors are in precarious or vulnerable work, according to the report. More than one quarter of precarious jobs require a university degree. Aspiring librarians, for one, have felt the erosion of permanent employment for positions demanding a high education level. "They're basically trapped in entry-level jobs," said Maureen O'Reilly, a librarian and president of the Toronto Public Library Workers Union. "They're still waiting many, many, many, many, many years to get a full-time job." The average wait time for someone to be hired as a full-time librarian with the Toronto Public Library is a decade — and that's for applicants who already have a foot in the door working other jobs at the library. Eunice Rodrigues, who holds two university degrees, works part-time as a page. She anticipates it will be another three or four years before she snags an elusive full-time librarian job, Rodrigues says in a video commissioned by the union to highlight their workers' employment issues. It took Jorge Guevara 11 years to work his way up to a part-time library assistant position, he says in the video. He's also hoping to move up to a full-time librarian gig. 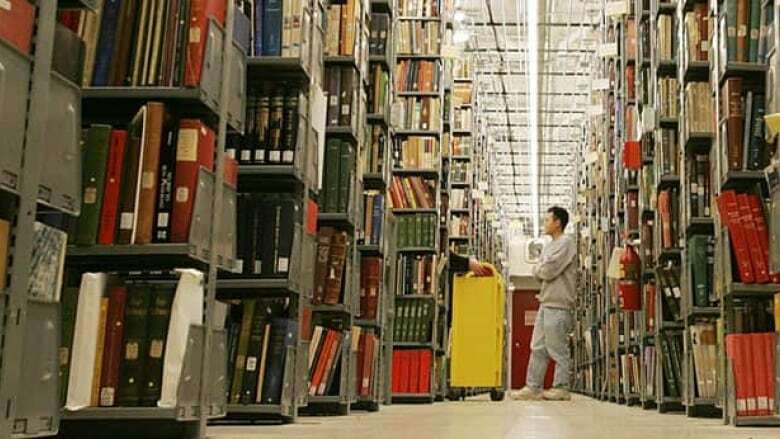 Like Rodrigues and Guevara, more than half of the Toronto Public Library Workers Union members are precariously employed, said O'Reilly, adding the situation is similar in libraries across much of Canada. Earlier this month, the Toronto union voted in favour of strike action, if necessary. The union is currently embroiled in contract negotiations with the library board, hoping to secure a wage increase and address this increasing precarity. Libraries are not the only impacted workplace. Newly certified teachers have been struggling to get a foothold into school boards for years in Toronto, said Sachin Maharaj, a teacher working towards his PhD in educational policy at the University of Toronto's Ontario Institute for Studies in Education. 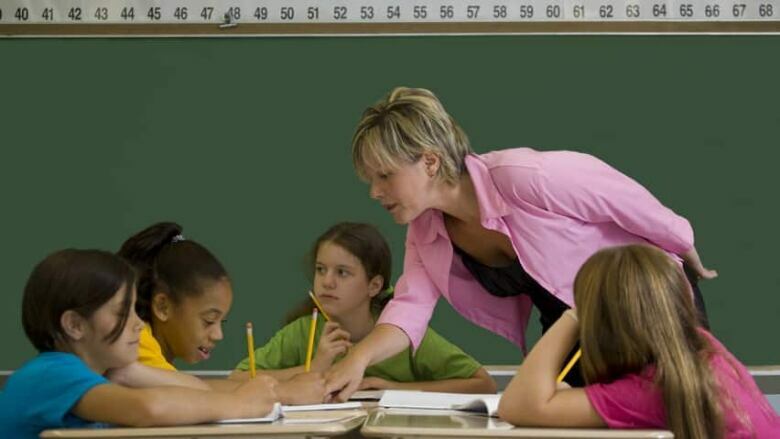 In 2012, Ontario introduced legislation requiring public school boards to fill vacancies based on teacher seniority. New teachers must usually complete some supply and contract work before applying for full-time positions. Coupled with teachers' colleges churning out more graduates than teachers needed and declining school enrolment, "it's just a really bad picture for teachers," Maharaj said. When Maharaj graduated with a teaching degree some eight springs ago, he started a full-time teaching job the following fall. Now, that would never happen, he said. A 2015 Ontario College of Teachers survey on transitions to teaching shows some of the employment pressures easing, but overall a teachers' college graduate's job prospects appear grim. Many teachers starting their careers still experience months or years of under-employment, according to the report. More than half of first-year teachers in the province supplement their teaching income with other jobs like tutoring or retail work. Universities, media organizations, hospitals and governments have also increasingly moved toward more precarious contract employment, Lewchuk said. This new normal is hurting the businesses and employees alike, he said. Corporations that don't commit to their employees can expect similar loyalty from their workforce, he said, resulting in higher labour turnover. In the long run, the company is likely to have less skilled workers since firms don't tend to provide substantial training to short-term employees, said Lewchuk. Eventually, that will make positions higher on the corporate ladder difficult to fill. Employees without stable jobs and consistent income, on the other hand, he said, can be anxious and delay life's milestones, like marriage, home ownership or starting a family. "This is a very stressful way of leading a life," he said.